MOTIVATED SELLER! Make a reasonable offer!! 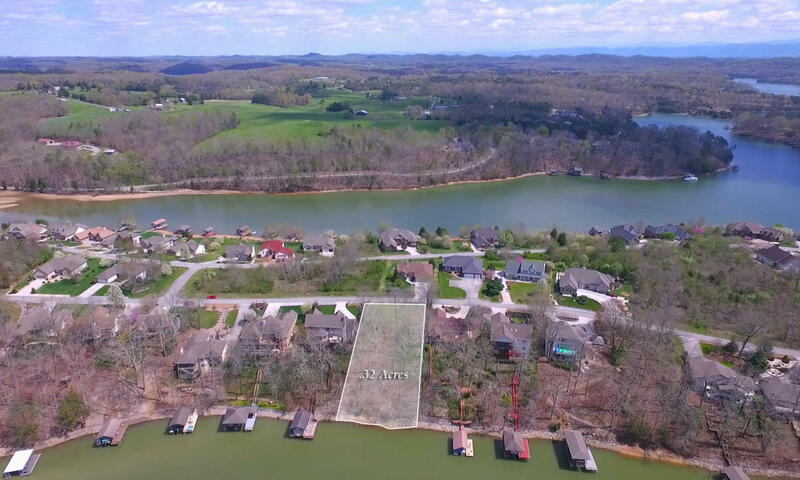 Unobstructed LAKEFRONT & DOCKABLE Tellico Village Lake lot. OWNER WILLING TO FINANCE qualified buyers. Now is the time to build! 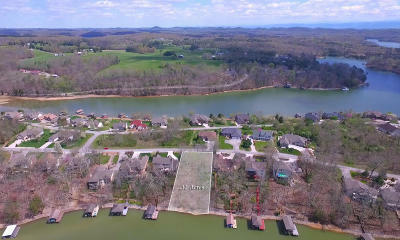 Fantastic opportunity to live the Lakefront Lifestyle in the Premier Lakefront and Golfing Community of Tellico Village. This LAKEFRONT & DOCKABLE lot is PERFECT for a walk-out basement and the sellers say SELL THIS LOT! Lot is situated in the well-established neighborhood of Toqua Coves and sits in a quiet and large cove. Tellico Village offers Three Premier Golf Courses, Yacht Club, Wellness Center, TONS of Activities, Restaurants, Grocery, Hardware, and MORE!